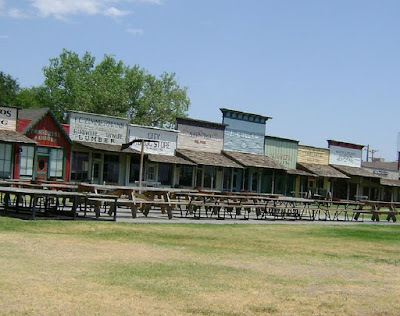 History Fort Mann was the first settlement of nonindigenous people in the area that became Dodge City. 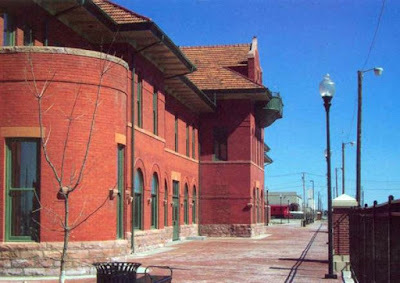 It was built by civilians in 1847 to provide protection for travelers on the Santa Fe Trail. 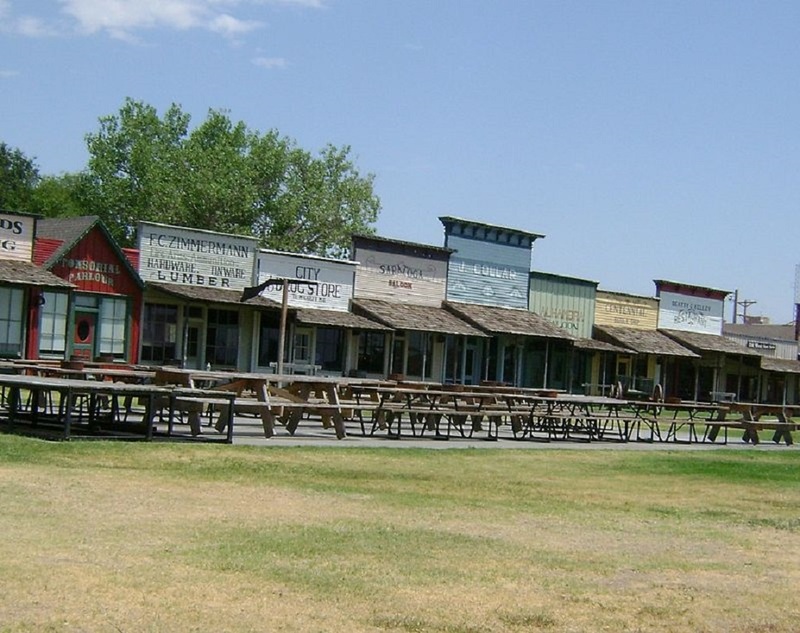 In 1865, the army constructed Fort Dodge which remained in operation until 1882. 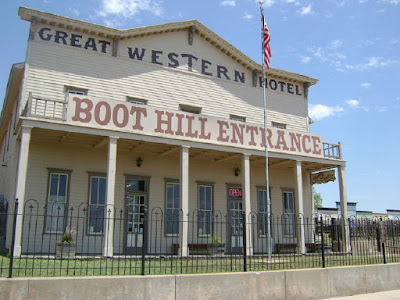 The town of Dodge City can trace its origins to 1871, when rancher Henry J. Sitler built a sod house west of Fort Dodge to oversee his cattle operations located near the Santa Fe Trail and the Arkansas River.